Bullets pigment (All White) 35ml./150ml. 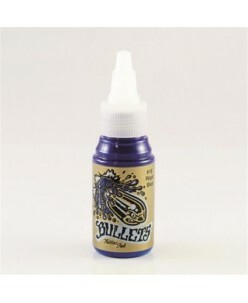 Bullets pigment (All White) 35ml./150ml. ..
Bullets pigment (BISCUIT) 35ml. ..
Bullets pigment (BLOND) 35ml. ..
Bullets pigment (DARK CHOCOLATE) 35ml. Bullets pigment (DARK CHOCOLATE) 35ml. 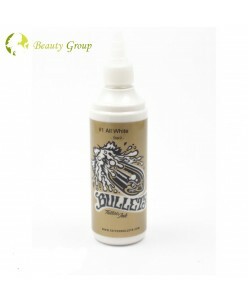 ..
Bullets pigment (Holy White) 35ml./150ml. Bullets pigment (Holy White) 35ml./150ml. ..
Bullets pigment (HONOLULU BLUE) 35ml. Bullets pigment (HONOLULU BLUE) 35ml. ..
Bullets pigment (PAW PAW) 35ml. Bullets pigment (PAW PAW) 35ml. ..
Bullets pigment (SANDAL WOOD) 35ml. Bullets pigment (SANDAL WOOD) 35ml. ..
Bullets pigment (UNCUT RED) 35ml. 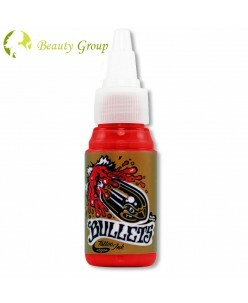 Bullets pigment (UNCUT RED) 35ml. ..
Bullets pigment (VSB HUMAN BLOOD) 35m. Bullets pigment (VSB HUMAN BLOOD) 35m. ..
Bullets pigment (WOODRUFF) 35ml. 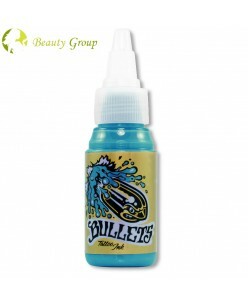 ..
Bullets Royal Blue 35 ml./150ml. A dark, rich shade of blue with only the slightest hint of white – truly noble in appearance. Goes in fairly easily (1- 2 on the manufacturer’s scale, with 1 being the most and 6 being the least “workable”) and is suitable for filling. Similar colours: Uncut Blue, Renkmans Blue, Medium Blue, Light Blue, Arctic Eyes Blue, Past..